Your Thoughts: Food Hub in Long Beach? 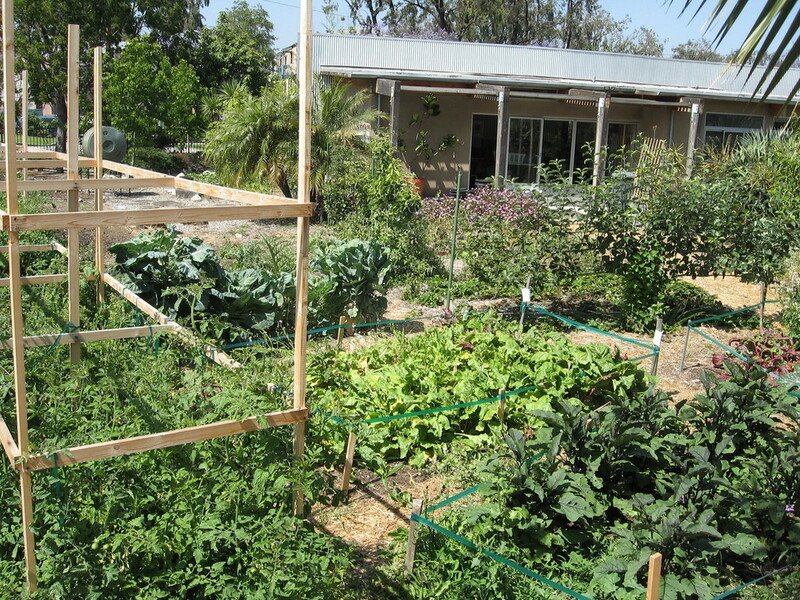 Do you think Long Beach needs a food hub? Take and share this important survey! More info: The Growing Experience Urban Farm’s envisioned food hub would be a central location where locally produced food items are collected and stored, before being distributed to the community. TGE is working with LB Fresh to study the feasibility of a food hub with the needs of Central, West, and North LB residents as a focal point. Learn about food hubs at the NGFN website; more about The Growing Experience.